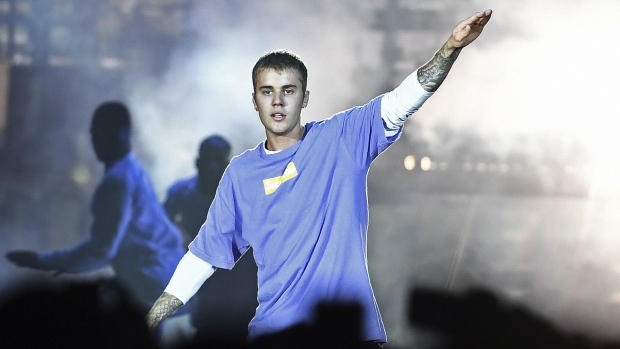 Justin Bieber is making his first solo foray into the fashion industry with the launch of his debut clothing line. The popstar has unveiled Drew House, a unisex series that references his middle name, Fashionista reports. The skater-inspired line comprises oversized t-shirts, sweatshirts, pants, shorts and separates in cool neutrals, spanning a price range of US$48 through to $148. It also features a pair of "cheap ol' regular drew house slippers," which Bieber snapped himself wearing over the holiday period. Ex-girlfriend Selena Gomez has major ongoing fashion design partnerships with Puma and Coach, while his new wife Hailey Baldwin has also dabbled in the business side of clothing, thanks to a role as the ‘Style Creator' for sportswear giant Adidas Originals and JD, and fashion collaboration with the Australian label The Daily Edited that saw her put her name to a capsule collection. Superstar Rihanna is also rumoured to be in talks with the luxury conglomerate LVMH on the creation of her own brand.